We’re Brisbane’s most trusted name in the electrical industry. Call us today for a free no obligation quote. We cover all aspects of renovations. 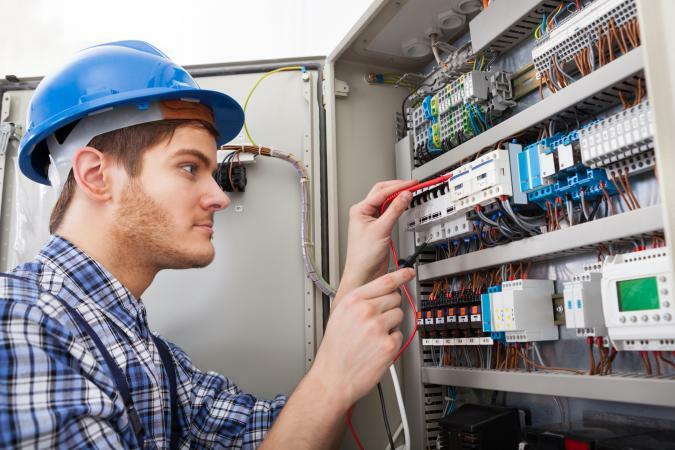 If you have a list of little jobs that need to be done, you are upgrading your kitchen/bathroom or maybe you are looking at a complete re-wire, we can help. We install all types of ceiling fans, heaters, lights and power points and can advise you on various designs across the industry. If you have a specific product you would like fitted and installed, call us today. We can repair all types of electric hot water systems and stoves, as well as lights, damaged wiring and much more. We can even upgrade your switchboard. Call us today for a free quote on any repair work. We are fault finding experts and can find and fix problems others can’t. By leveraging the latest technology, there is no fault we can’t find. Call us today for a free quote. We can install all electric appliances and remove old units and packaging. We can also provide the new units as well to save you time and money. Call us today. We are a family business with a reliable service. Booked a free quote with us today!